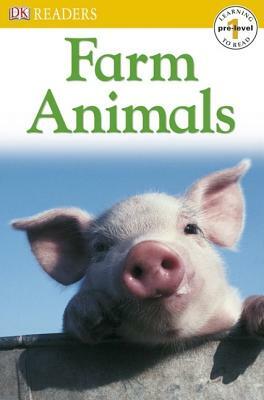 Children will oink, baa, and cluck along with this adorable book full of pictures of farm animals. Meet hatching chicks, fluffy sheep, cute ducklings, and more! With DK Readers, children will learn to read—then read to learn!